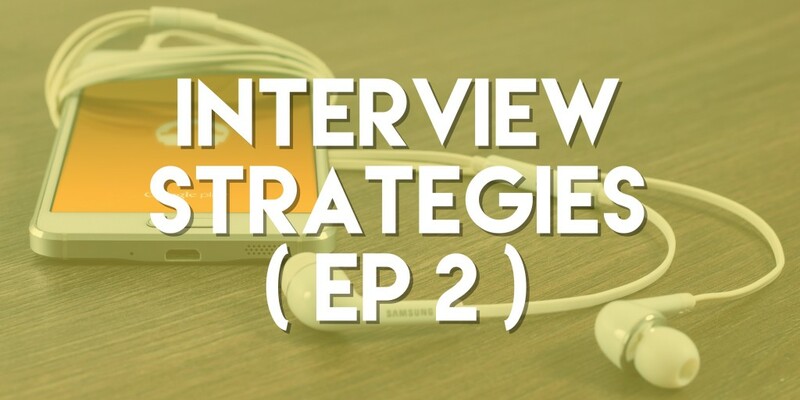 This week we cover the issues having to do with landing a new sales job or hiring the right sales rep. We talk about how you can better prepare for your interview, impress throughout your interview, & follow up in an effective way. Businesses looking to hire new employees will also learn about some great interview questions to make sure you hire the best for your company. Be confident yet reserved & respectful. If the employer can’t ask you a certain question, it is also not okay for you to ask it of them.